Welcome to 2019 and a fresh stock of vacation days. While you’re still in the spirit of the new year, why not consider spending your PTO in a brand-new destination? These 12 new airline routes can provide a little inspiration. The year 2019 will see the introduction of the longest domestic U.S. flight ever. Beyond that, carriers are going back to basics with new airline routes focused on beefing up hub presence and offering better connections with codeshare partners—which is great for travelers who aren’t fond of spending an entire day in the air. Here’s a look at some of the most anticipated new flight routes starting in 2019. Hawaiian Airlines is bringing the aloha spirit to Beantown on its new nonstop service between Honolulu and Boston starting on April 4, 2019. With a 5,095-mile spread between the two airports, the five-times-a-week Airbus A330 service will become the longest domestic route ever offered in the United States. Flights on the westward leg from Boston to Honolulu will clock in at 11 hours and 35 minutes, while trips eastward are scheduled at 10 hours and 15 minutes. It’s not often that a market like Charleston gets noticed by a behemoth like British Airways as a target for a new transatlantic nonstop. But on April 4, 2019, seasonal service between the two cities will take flight with twice-weekly departures on one of BA’s Boeing 787 Dreamliners. That should make many locals in South Carolina proud, as Boeing is a major employer in the Charleston area. This new service is geared for summer and shoulder-season travel, running through the end of October. Starting on February 28, 2019, JetBlue is doubling its presence in Ecuador beyond Quito and adding service to Guayaquil, the “gateway to the Galapagos.” Daily service is slated to depart from Ft. Lauderdale at 7:00 p.m., allowing for smooth connections from other JetBlue hubs like Boston and New York (JFK). Guayaquil is Ecuador’s largest city, and beyond the jump-off point for Galapagos excursions, it’s also the closest airport for those visiting the country’s pristine Pacific playas (beaches). Minneapolis is the latest Delta hub to get nonstop service to the capital of Mexico. Daily flights to Mexico City will take to the air on June 8, 2019—just in time for the peak summer travel season. This new route is part of a joint venture with SkyTeam partner Aeromexico and will provide Minneapolis-based flyers with a robust network of connections throughout Mexico and Central America. Bostonians have been spoiled with a recent spate of new airline routes, and that trend is still going strong in 2019. 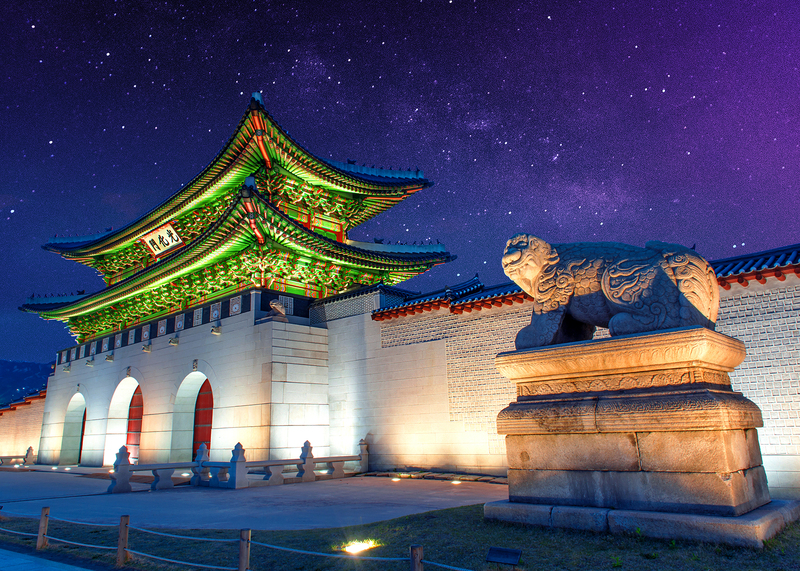 Korean Airlines is the latest carrier to add Logan to its route network with flights from Seoul-Incheon scheduled to begin on April 12, 2019. The five-times-a-week Dreamliner service will be Korean Airlines’ 11th U.S. destination and will reintroduce a nonstop link between the two cities that was last offered more than 25 years ago. In the works since early last year, Israeli flag carrier El Al’s nonstop service from San Francisco to Tel Aviv will finally launch in 2019. Pushed back several times due to aircraft improvements, the inaugural date is now May 13, 2019. Departures from San Francisco are available on Monday and Wednesday, with returns available Monday, Wednesday, and Friday. While United has been connecting the two airports since 2015, the new service from El Al should bring some much needed competitive pricing on this route in 2019. St. Louis-based flyers often get short shrift when it comes to new international routes, but Southwest is putting an end to that in 2019. Nonstop Saturday service from St. Louis to Montego Bay, Jamaica, is starting up just in time for spring break on March 9, 2019. Along with the new route to Jamaica, Southwest will also add another Caribbean market to its STL flight schedule with Saturday service to Punta Cana, Dominican Republic, commencing on the same day in March. The Game of Thrones TV series might be ending in 2019, but nonstop flights to King’s Landing are just taking off. American Airlines is mixing up its offerings to Europe next year by adding seasonal service from Philadelphia to Dubrovnik, Croatia, between June 7 and September 27, 2019. Flights to the Pearl of the Adriatic will depart from Philly three times per week during this window and provide the only nonstop option from North America to Croatia. Beyond checking out the GoT filming sites, travelers can take side trips to neighboring Montenegro and Bosnia. Philadelphia flyers will also see new seasonal nonstop options from American to Berlin, Bologna, and Edinburgh. Starting September 3, 2019, Singapore Airlines will bring its five-star service to Seattle on one of the airline’s shiny new Airbus A350s. Initially, the service will start out at three times per week but will bump up to four weekly flights in October, with departures taking place on Tuesday, Thursday, Saturday, and Sunday. Seattle will be the airline’s fifth destination in the United States after it resumed the world’s longest nonstop flight from Singapore to Newark last year. TAP Air Portugal is aggressively expanding its service to the States in 2019. Alongside Washington, D.C. (IAD) and San Francisco, the airline will begin service to Chicago O’Hare on June 1, 2019. The five-times-a-week service will be the city’s only nonstop option to the increasingly popular Portuguese capital. For travelers who want to maximize their trip to Europe, TAP Portugal offers one of the most generous free stopover programs in the industry, allowing tourists to spend up to five days in Portugal before continuing on to their final destination—which means two trips for the price of one. 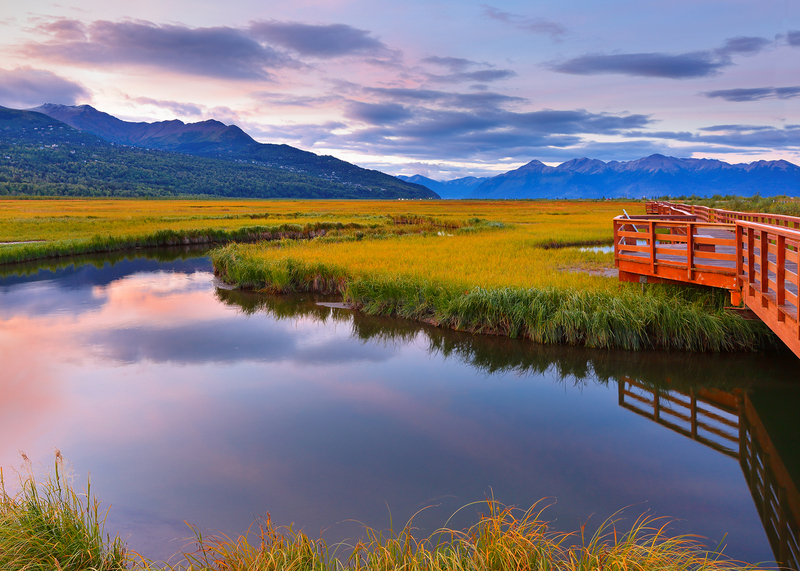 While this isn’t technically a new route, United will be making significant changes to its seasonal service from Newark to Anchorage in 2019. Increased demand has forced the airline to shift its Saturday-only service to a daily option, allowing much easier access for NYC-based flyers to the last frontier. Departures start on June 20 and will run through September 8, 2019, serving as the only nonstop option between the two markets. 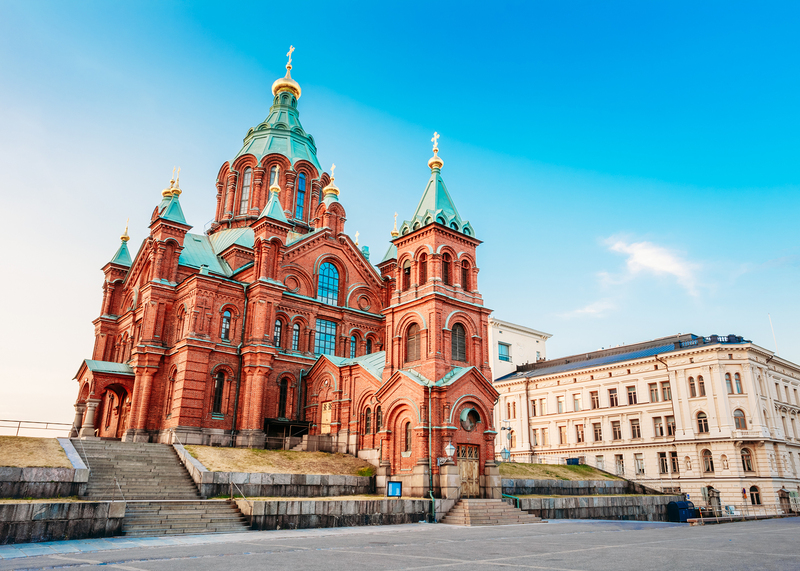 Fly nonstop from the City of Angels straight to Helsinki on Finnair’s newest flight option between Europe and North America. The three-times-a-week A350 service will begin on March 31, 2019, with departures from LAX available on Sunday, Tuesday, and Thursday. To further beef up its presence in America, Finnair is also planning to increase summer service on its existing San Francisco and Chicago routes. Ricky Radka is a Senior Content and Deal Strategist at Airfarewatchdog. You can follow him on Twitter @rickyradka and on Instagram @rickyradka.